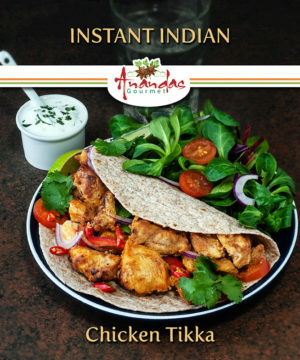 With easy instructions for preparing a curry in your own kitchen! 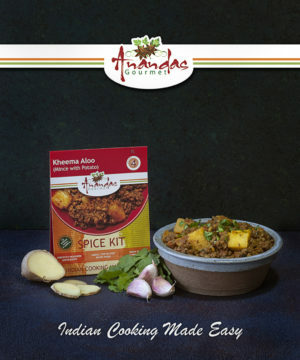 Kits include fragrant Basmati rice. 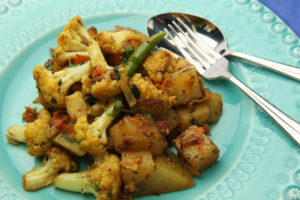 All you’ll need to buy is the meat or fish. 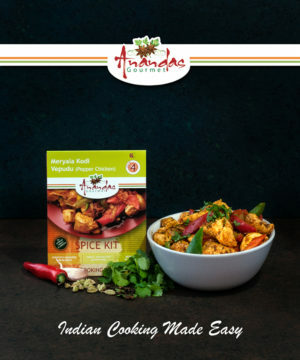 Our Spice Packs are delivered nationwide! 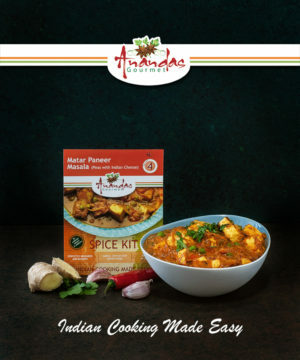 The Meal Kits use authentic Indian recipes developed from generations of my family’s cooking. 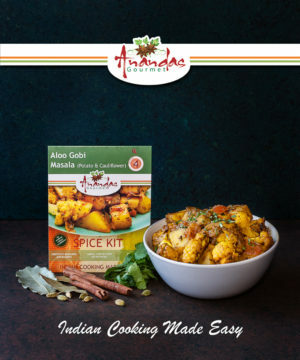 Presented in a beautiful box, you’ll receive fresh, locally sourced ingredients, Indian spice packs, and an easy-to-follow recipe card. 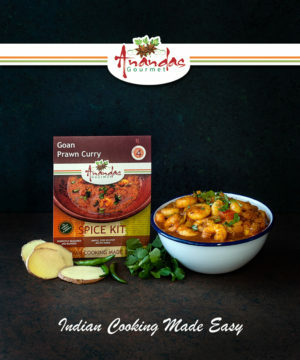 Anandas Gourmet remove the stress of choosing, measuring and weighing ingredients for your curry. 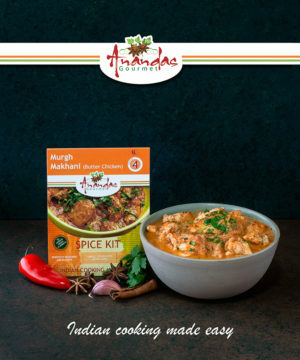 These no-fuss kits provide the perfect solution for creating the perfect curry for the whole family. 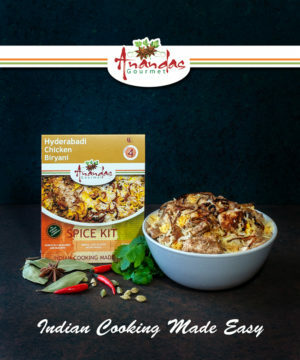 Anandas Gourmet Meal Kits and Spice Packs are an easy way for beginners to explore the vast and diverse flavours of India; a fresh new concept for bringing Britain’s favourite cuisine to the family table. 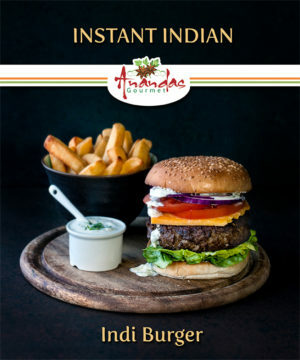 Everybody, from the novice cook, the adventurous foodie or busy professional can prepare an Indian curry to feed 3 – 4 people with minimum fuss and no waste. 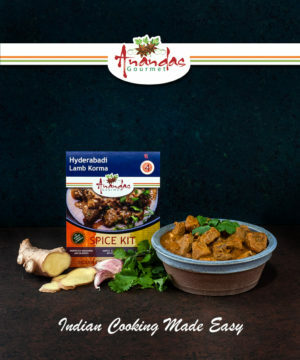 Anandas Gourmet provides a wide and diverse range of curries that the whole family will love. 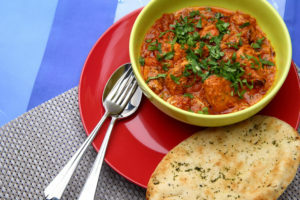 Traditional favourites such as the Butter Chicken Curry are Indian classics, and we allow you to discover new, exciting, mouth-watering dishes like the Pepper Chicken Curry. 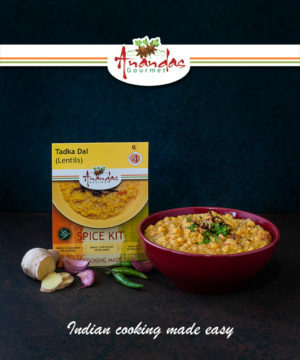 We also have a wide variety of vegetarian options, including the delectable Tadka Dal. 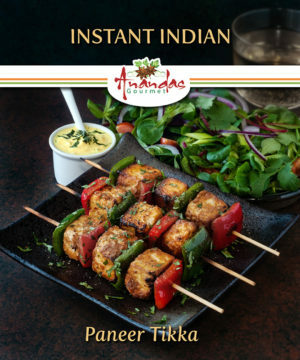 With recipes ready within 45 minutes using easy to follow instructions and no specialist equipment, you can enjoy a stress free taste of India. 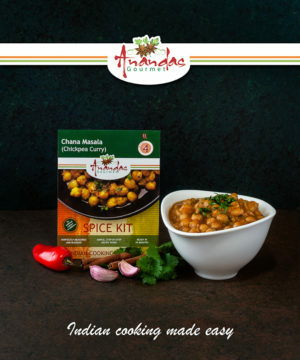 Anandas Gourmet provide both Indian Meal Kits and Spice Kits, with both of these boasting a wide and varied selection of authentic curry dishes. 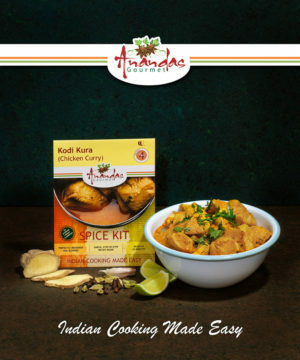 The Meal Kits are packed full of fresh ingredients that can help you prepare a tasty curry for your whole family, and our Spice Kits are the perfect addition to any meal to add a flavoursome kick of spice.